Emails and phone calls are so last year. That’s why Jesta’s Vendor Portal is a common place for real-time announcements and updates about new, current and (goodness forbid!) late orders. The orders can originate from any channel, and vendors and other partners can view, acknowledge and then proactively act upon any of them without the need for hasty back-and-forth follow-ups through emails and/or phone calls that can take up precious time in already busy days. The comment section in Jesta’s Vendor Portal logs questions and answers, and keeps them contained and chronological for efficiency and to ensure everyone is always in the loop. 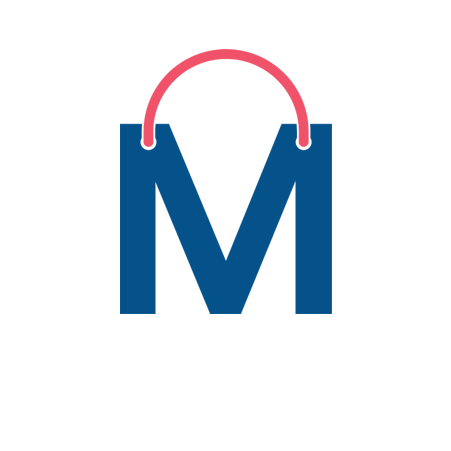 Vendors can independently dropship end-user orders with total confidence in the system’s specifics about items, colors and quantities, and then add shipping and tracking details so everyone knows exactly what has gone out and when. Are you prepared to talk less and do more? 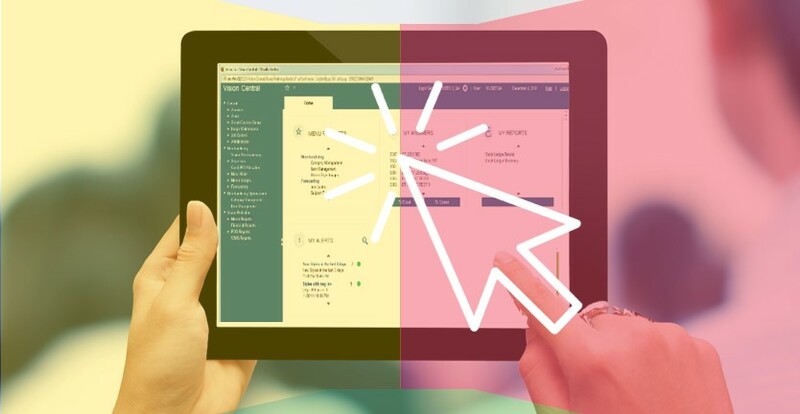 Orders created in the integrated end-to-end Vision Suite are automatically available in the portal. Vendors can be hands-on and proactive about shipping orders to end users. Errors that can occur with hasty email and phone communications are minimized. Buyers can prioritize tasks that don’t involve transmitting and clarifying information. Comments, orders and shipping updates are highlighted by the minute. The feature-rich solution can be used out-of-the-box to keep costs low. 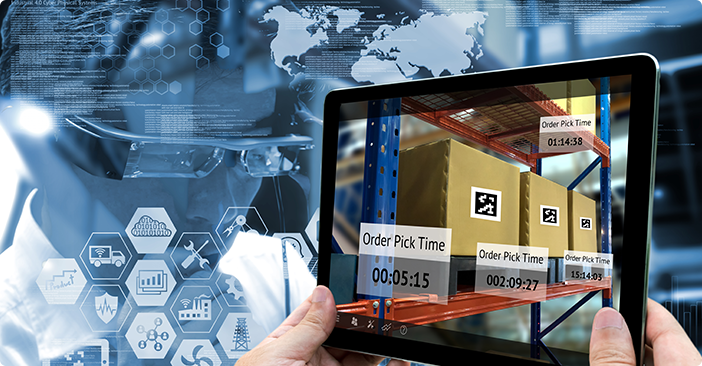 Orders from Jesta’s integrated end-to-end Vision Suite are automatically synchronized in the Vendor Portal without delay. Vendors can acknowledge order details, fulfill, and add shipping and tracking information independently. The dashboard displays new, current and late orders so vendors and other users can react proactively.